Baker Hughes, a GE company (BHGE) has unveiled a new digital methane detector for oil and gas installations. Lumen provides real-time results by streaming live data from sensors to a cloud-based software display. 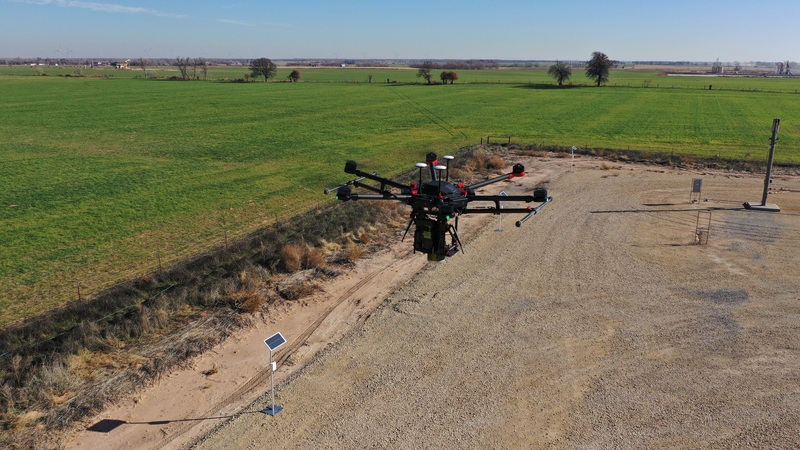 BHGE has designed two versions of Lumen — a drone-based system for over-air monitoring and a ground-based, solar-powered wireless one. Unveiling the gizmo at its annual meeting in Florence, BHGE said the options provide flexibility and cost effectiveness. Diarmaid Mulholland, head of BHGE’s measurement and sensing business, said: “Methane leak detection is one of the most pressing needs in the oil and gas industry today, and we believe Lumen is a game-changer for highly-effective methane emission monitoring. Isabel Mogstad, a methane solutions expert with the Environmental Defense Fund, said: “In a carbon constrained world, minimising methane emissions is a critical path issue for the oil and gas industry.